Recently, 42-year-old Cleopatra Price lost her job as a child-welfare case manager with Impower, an organization subcontracted by Brevard Family Partnership when she was arrested for allegedly trafficking methamphetamine and heroin. In a December 21 news article at Florida Today, Dept. of Children and Families spokeswoman Kristi Gray stated that Price worked directly with families in some kind of capacity, a position of trust. Gray went on to say this type of charge is “absolutely unacceptable.” In her position as child-welfare case manager, Price oversaw 17 cases involving children and families. Following a series of undercover drug buys of cocaine and heroin which Price was allegedly involved in, Brevard County sheriff’s deputies carried out a search warrant at her home. Removed from her $39,000 per year position, Price was charged with possession of meth with intent to sell, trafficking 30.5 grams of cocaine, and trafficking 56 grams of heroin. Authorities also claim to have discovered marijuana, Oxycodone pills, and three stolen handguns in Price’s dresser drawer. Her live-in boyfriend, Raybean Phillips, was also arrested and charged with various drug offenses. Drug trafficking of cocaine, heroin, methamphetamine, and other illegal substances is a very serious charge. While possession of certain drugs or possession with intent to sell will leave those found guilty facing harsh consequences, law enforcement personnel crack down hard on those suspected of drug trafficking. In Michigan, the punishment an individual may face if convicted for drug trafficking often depend on the amount and type of drug involved, and whether the accused has a prior drug conviction. Certain factors determine whether the defendant may face a few years in prison and substantial fines, or even life in prison and fines of up to $1 million. For those with a prior drug conviction, the sentence is virtually a “death sentence,” considering the punishment may be life in prison without the possibility of parole, probation, or a suspended sentence. Additionally, those charged with trafficking or distributing illegal narcotic drugs and substances across state lines may face federal charges. Regardless of the offense a person is accused of, it is vital to seek skilled legal support and guidance. 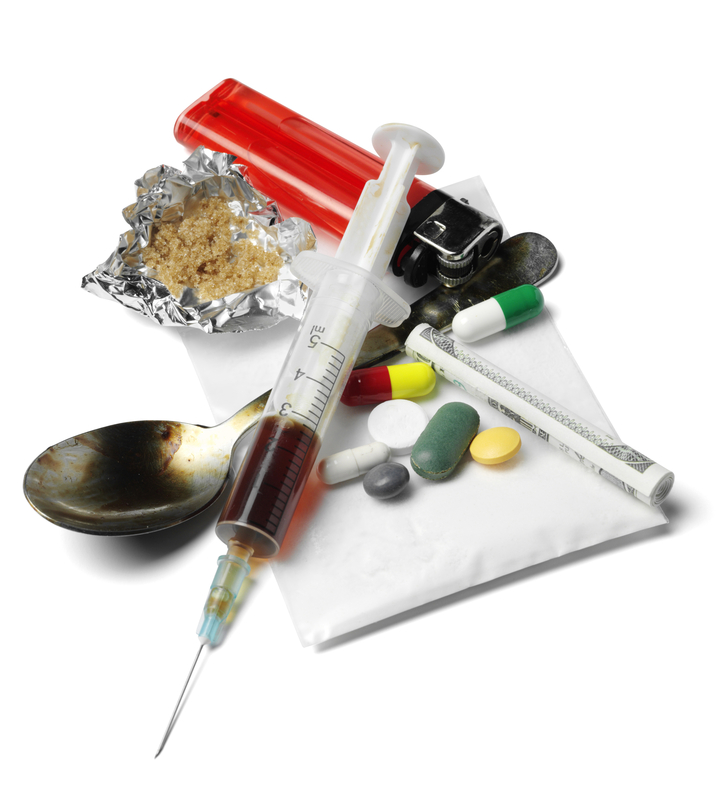 A dedicated and experienced Michigan drug crimes lawyer will fight vigorously for your freedom and future, exploring all legal avenues and thoroughly investigating your case to secure the best outcome.